This week, Italy formally asked the European Commission to allow it to require country of origin labels on pasta sold there, raising the alarm for Canadian durum wheat exporters who fear the move will dampen sales. Italian Agriculture Minister Maurizio Martina said on Twitter on Monday (8 May) that Italy had sent a decree to Brussels spelling out proposals to label pasta and rice to show the origin of the raw materials. Rome had sent a draft decree of its intent in December, but had not taken the formal step until now. 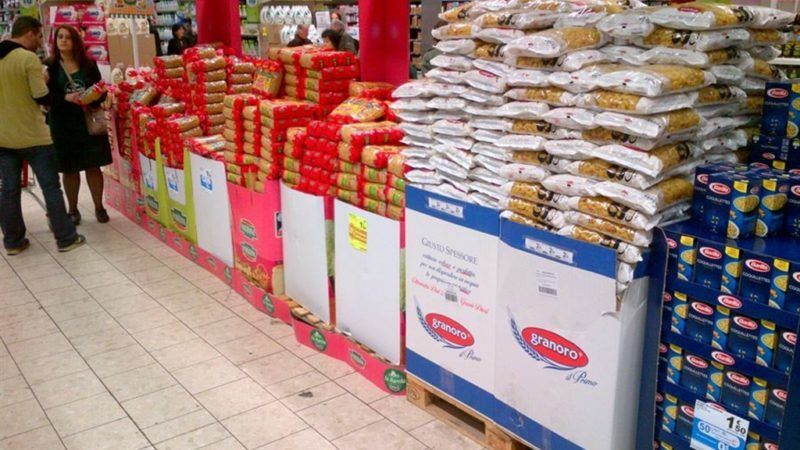 Italy is proposing that pasta packaging show where the wheat was grown and milled. Canadian exporters and farmers fear the move would depress prices in Canada, the biggest global durum exporter, as it would require Italian pasta makers to segregate supplies by country. Italy’s move comes as a Canada-Europe free trade deal moves to final stages of approval. “It’s something that causes us significant concern because it will increase the cost of moving durum into Italy,” Cam Dahl, president of industry group Cereals Canada, whose members include Cargill Ltd and Louis Dreyfus Corp, said on Tuesday (9 May). Italy is Canada’s second-biggest foreign buyer of durum so far in the 2016-17 crop year, purchasing 522,000 tonnes from August through March, according to Canadian government data. Annual Canadian sales to Italy are worth an estimated C$248 million ($181.46 million), based on average export volumes and International Grains Council price data. The European Commission said it had not yet received official notification from Italy and that it would then have three months to make observations. If there are none, Italy would be free to proceed with its plans. European lawmakers have shown an increasing appetite for labelling due to consumer demands for information about food. Italy has also said labelling would help its pasta industry compete with foreign competition. Canadian Agriculture Minister Lawrence MacAulay said in a statement on Wednesday (10 May) that he was assessing the potential impact of the measure, and has raised concerns with members of the European Commission. Canadian durum farmers last year grew their biggest-ever crop but are expected to sow less durum this spring after disease downgraded quality. Representatives of Cereals Canada will visit Italy later this month to meet with pasta groups and Brussels to meet with European Union officials. Canada and Mexico won a similar fight over United States meat labels in late 2015. India and Thailand are the biggest global rice exporters. 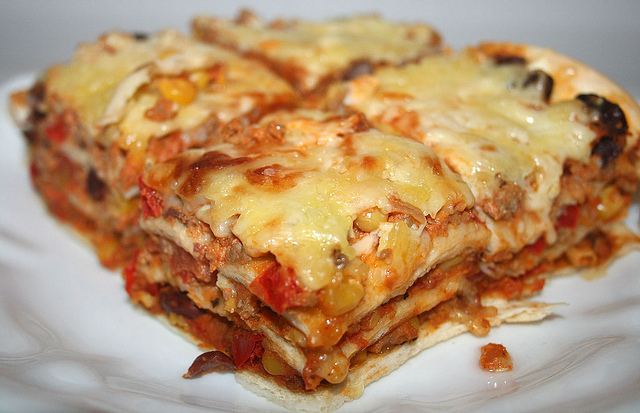 Meat used as an ingredient in processed foods, such as lasagne, should have a country of origin label which is already the case for bovine fresh meat, said the Parliament’s Environment, Public Health and Food Safety (ENVI) Committee on Wednesday evening (22 January) in a non-binding resolution.